Cellular Dynamics International is a leading developer and manufacturer of human cells and as such, have great stake in protecting their assets. Mesa was proud to assist Cellular Dynamics International with their monitoring needs. 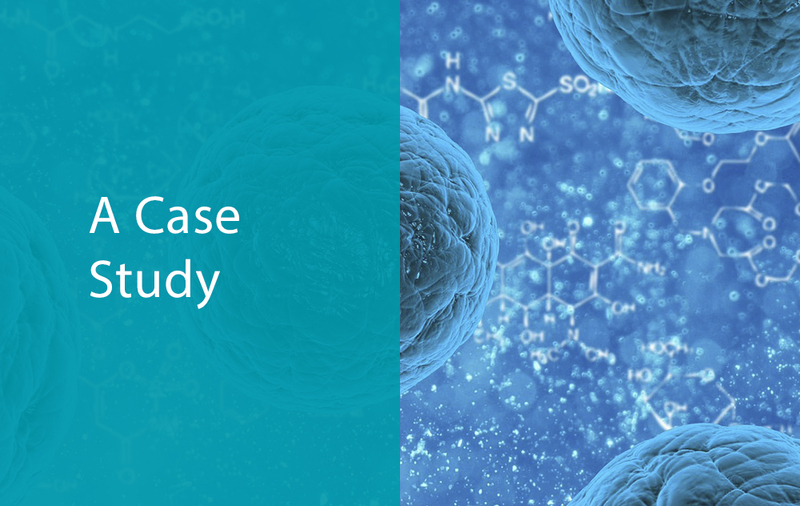 Read the full case study here.